At Selby Davis Builder LLC, we place a high priority on quality, craftsmanship, and dependability. We strive to keep these values at the forefront of all of our work, regardless of the size or scope of the project. Quality is the characteristic of being high grade or superior. We constantly strive for our work to be distinguished and to stand alone when compared to other work. Our goal is to portray excellence in every aspect of the construction process and provide the customer with the satisfaction that they are looking for when they set out to hire a contractor for their special project. 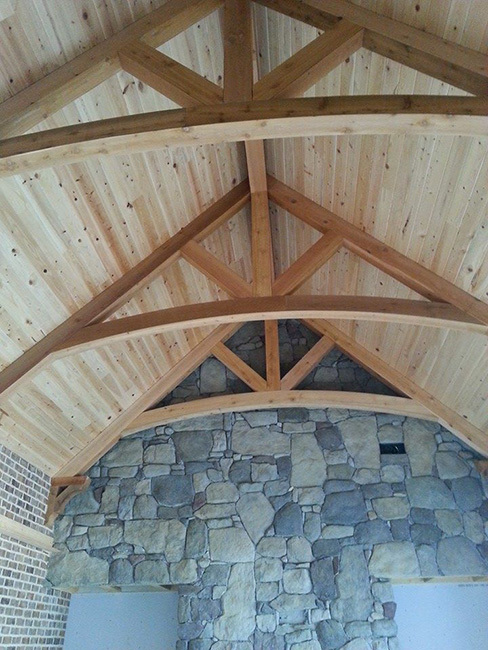 Craftsmanship is an ability that has been acquired by training and experience and is the cornerstone of Selby Davis Builder LLC. We take great pride and appreciation in every aspect of the construction process. Craftsmanship is why we continue to educate ourselves and our clients, daily, on the latest building techniques and procedures. Our team of subcontractors and tradesmen have the specific expertise and skills needed to meet and exceed the desires of our clients. We want each and every client to feel a sense of trust and reliability when we meet with them. Our clients depend on us to give them exactly what they envision in a timely and affordable manner. We work closely with each client and follow strict schedules to avoid costly time delays and interruptions. Direct communication between the builder and the client is key in making sure that every detail is accounted for and nothing is overlooked. The builder and superintendent are onsite every day to oversee the entire construction process. At Selby Davis Builder LLC, we continue to educate ourselves and our clients on the latest in energy efficient products. Our goal is to provide upgraded efficiency products as the standard building product in every project that we do. In fact, what many builders think of as an upgraded product we use as our standard. These products include spray foam insulation in walls and roof decks, Lo E insulated clad windows and doors, tankless hot water systems, and 96% efficient HVAC systems. We enforce strict safety controls at Selby Davis Builder LLC. We are OSHA certified and we abide by the OSHA standards for a safe and productive job site. We also enforce a strict drug-free workplace to reduce any injuries or mishaps that will affect the safety of our workers. All subcontractors working onsite are required to have workers compensation and general liability insurance.